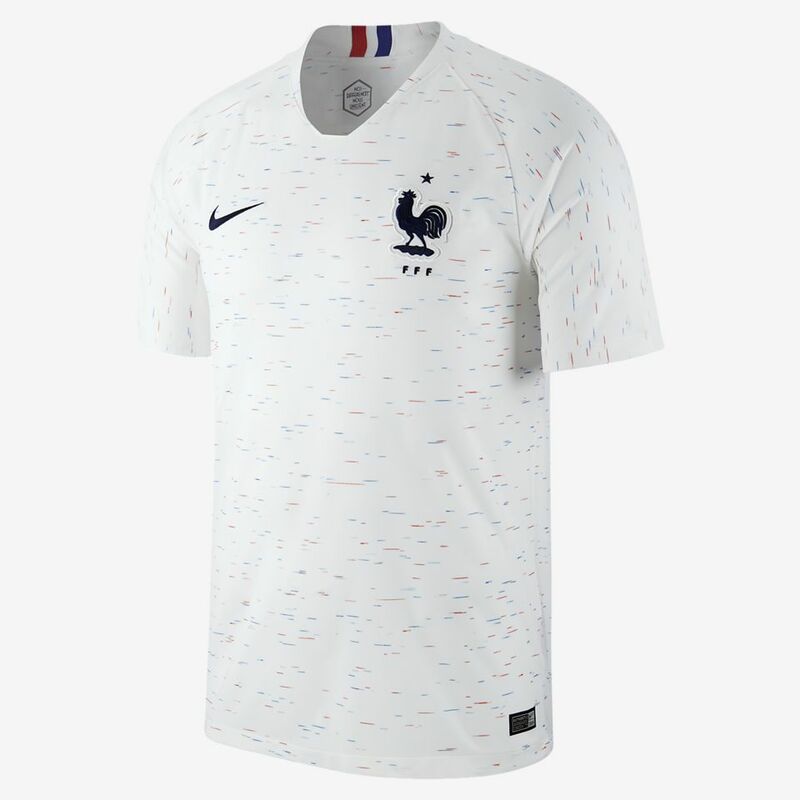 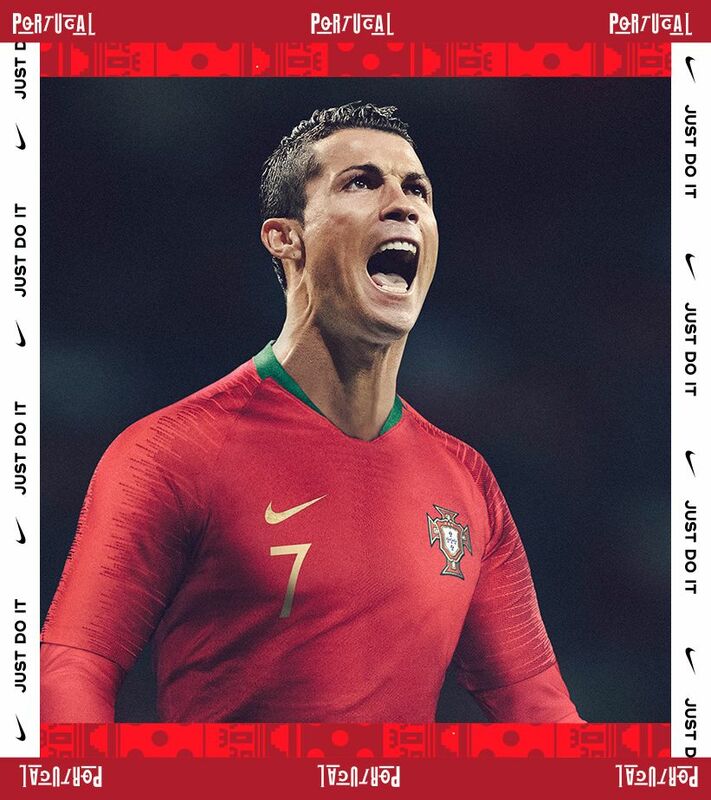 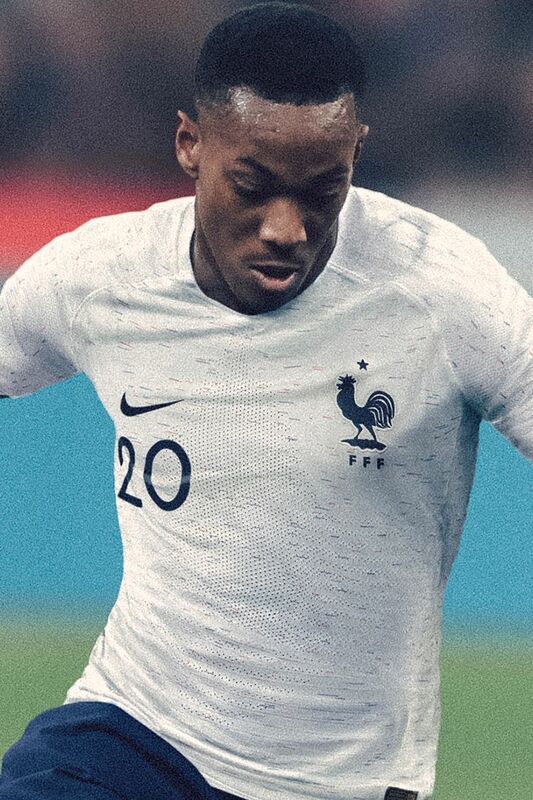 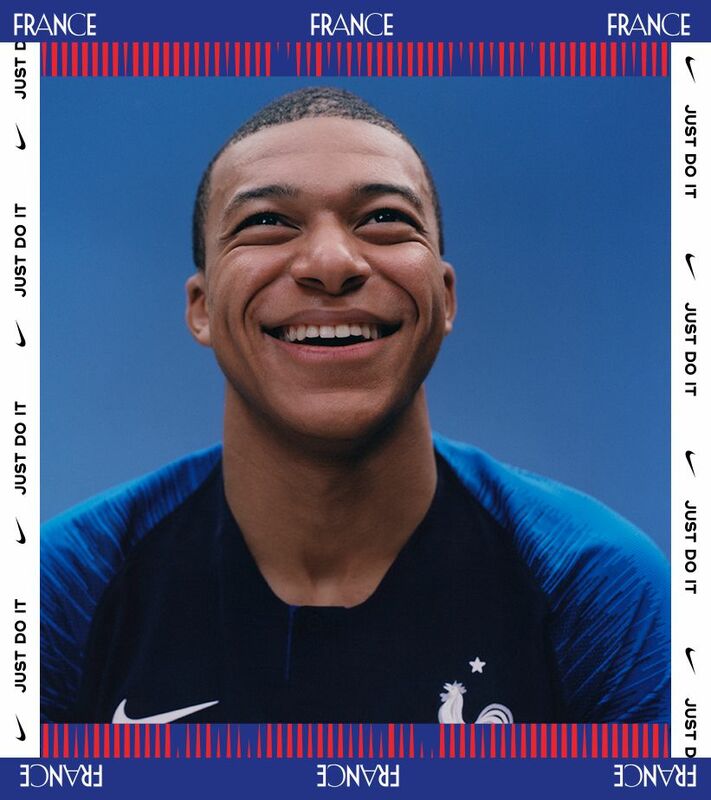 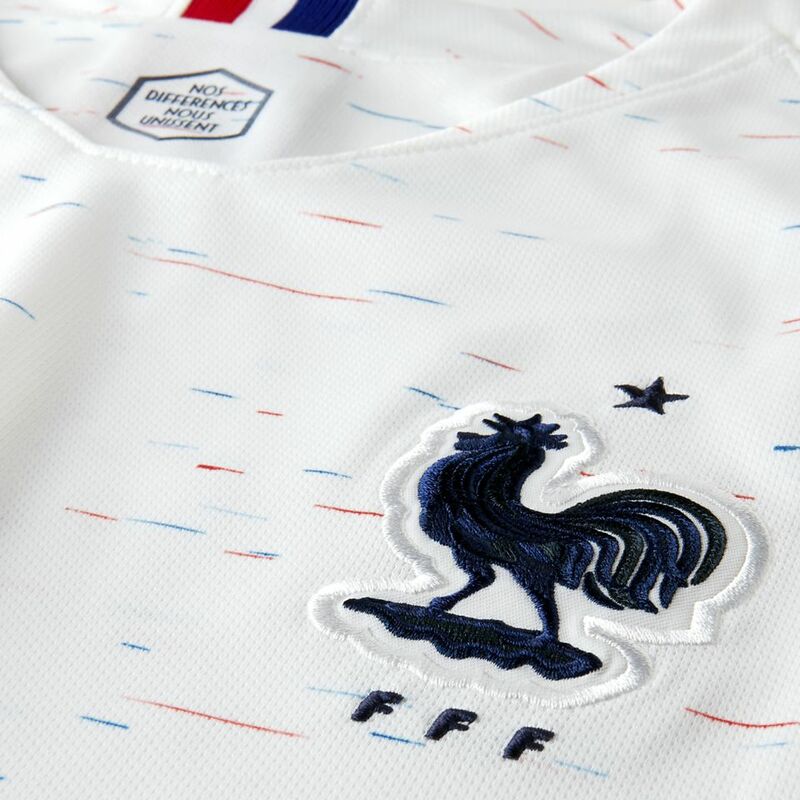 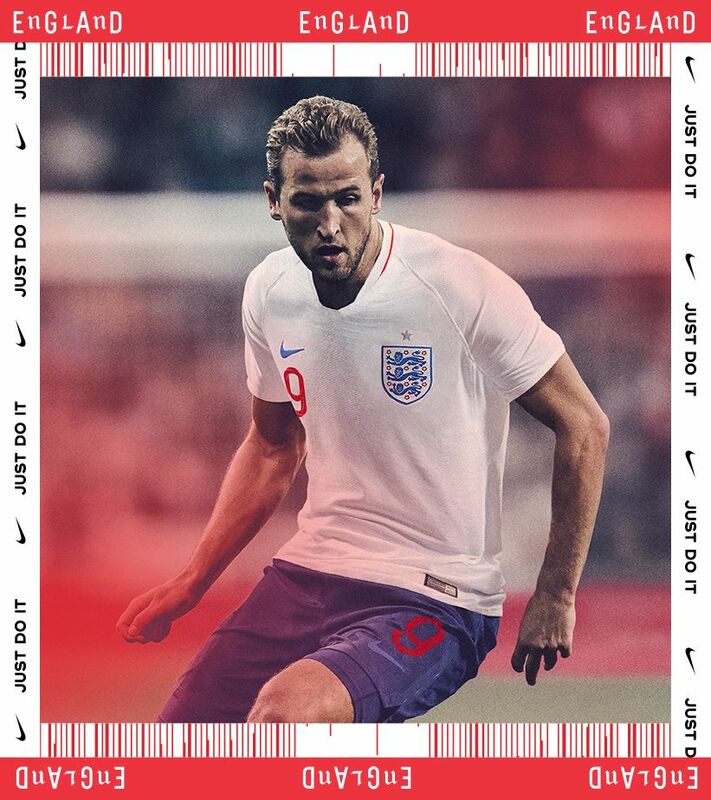 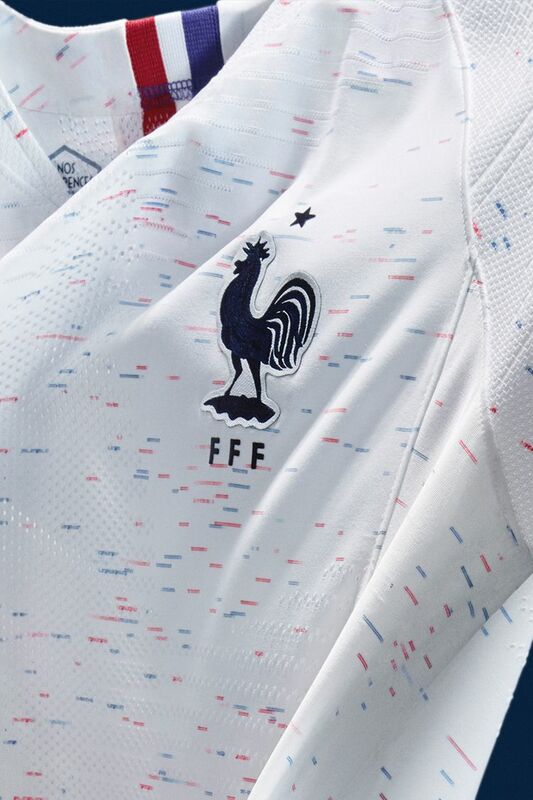 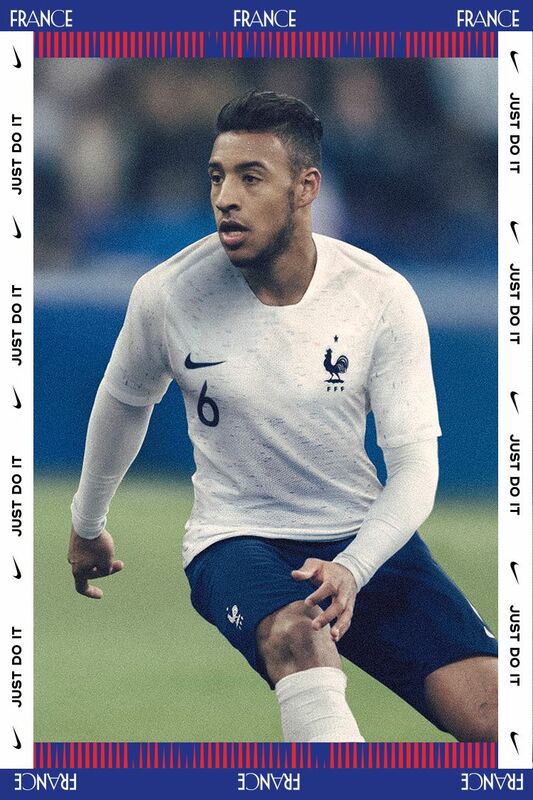 France's hyper-speckled 2018 away kit captures the subtlety and class that the team will bring to the pitch in Russia. 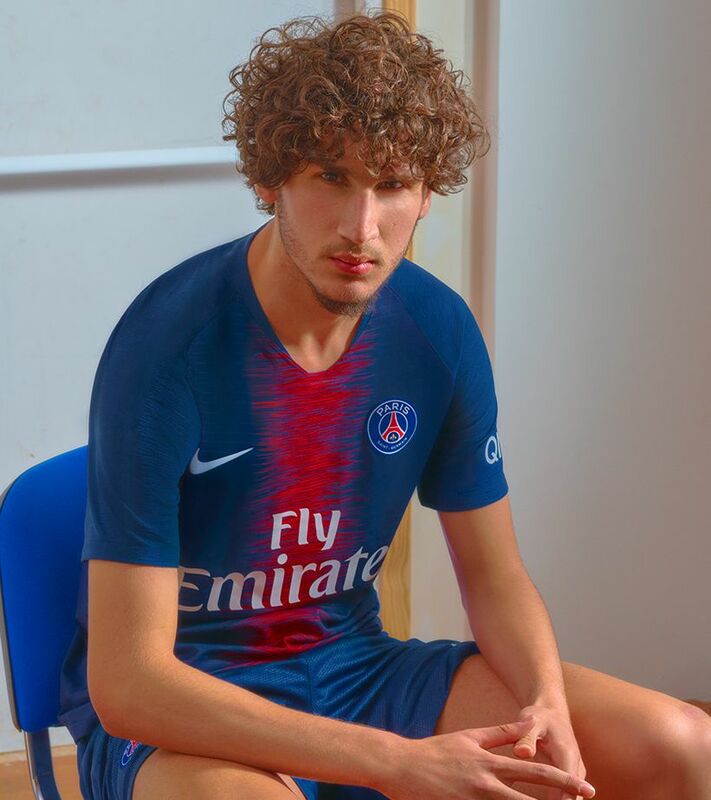 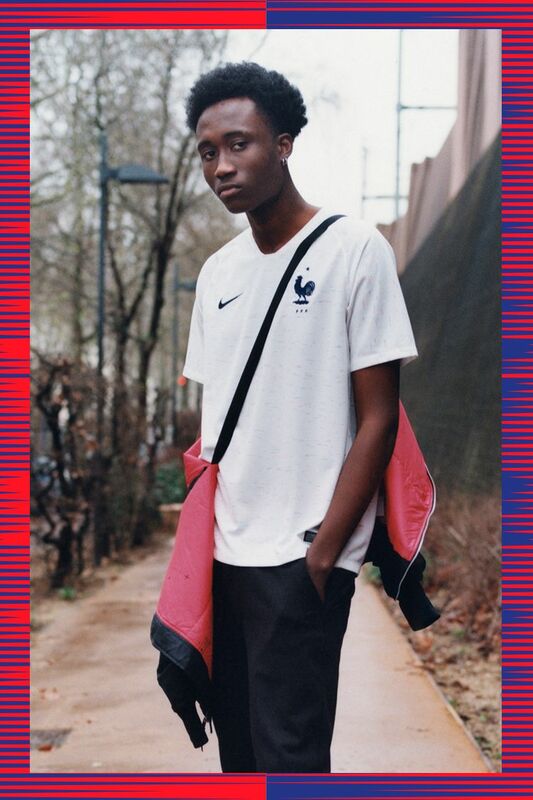 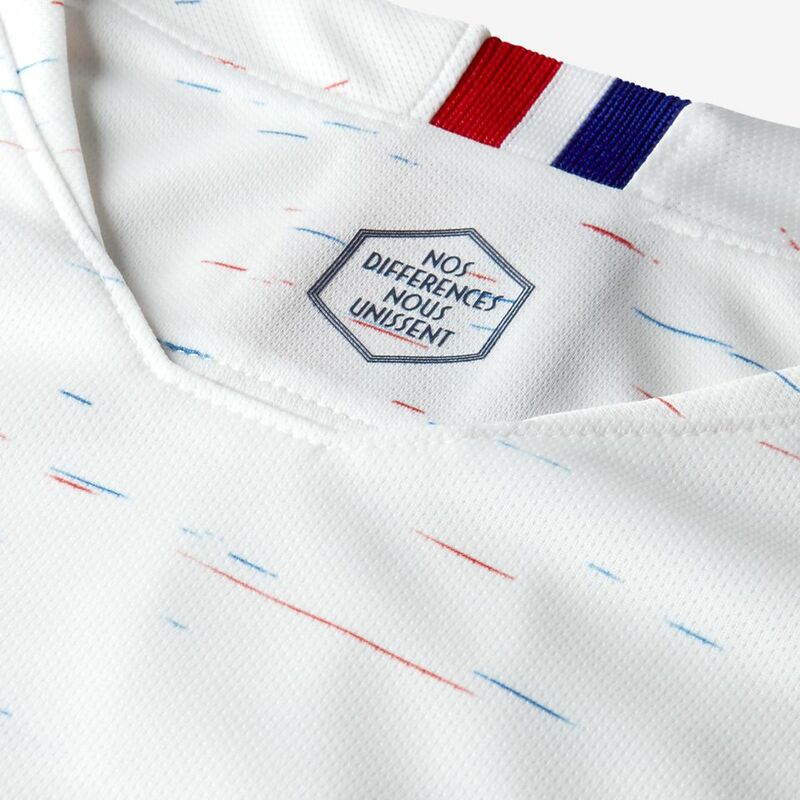 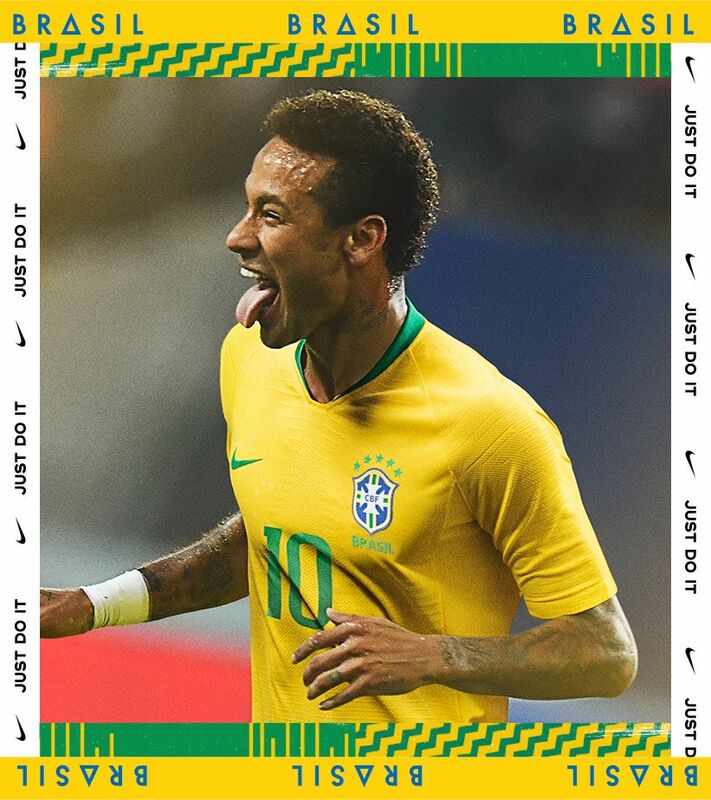 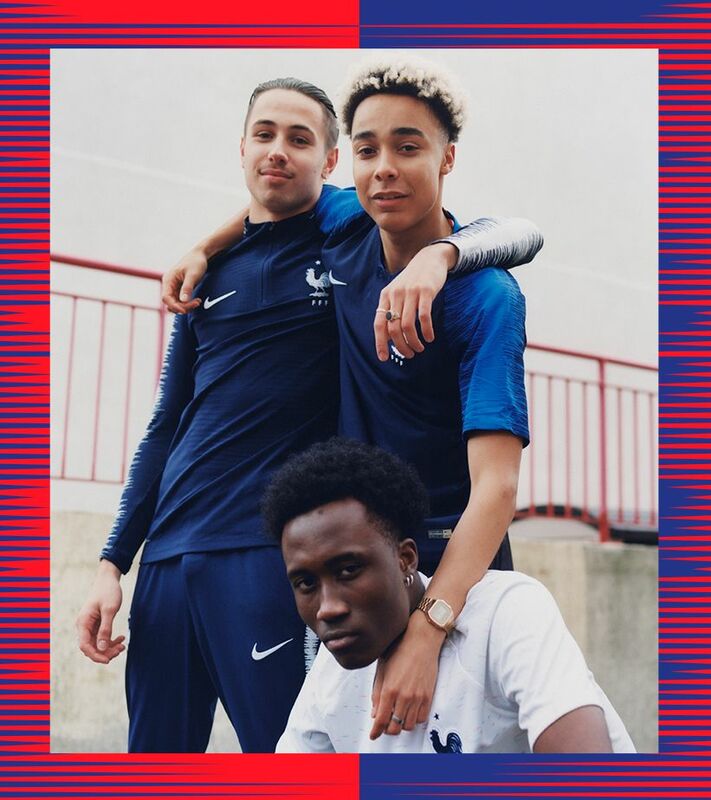 The French Football Federation's 2018 Away Kit is a deconstructed celebration of the flag. 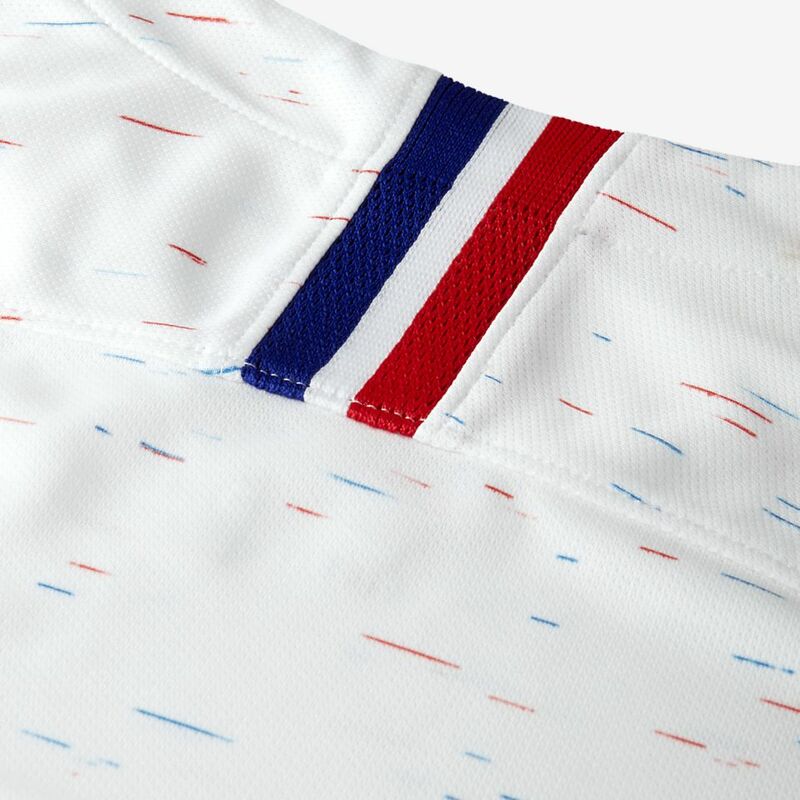 At first it appears plain white, but close inspection reveals a subtle red and blue hyper-speckle knit throughout the body. 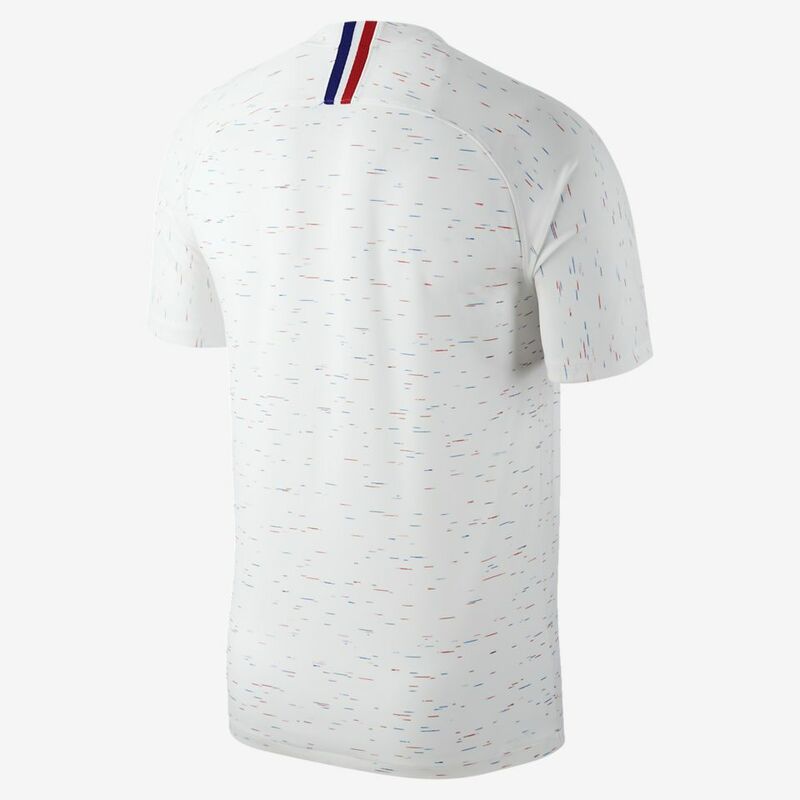 Symbolising the federation's national pride, the placket collar features a blue, white, and red tricolour band, as well as a collar button embossed with the national motto, "Liberté, Égalité, Fraternité".